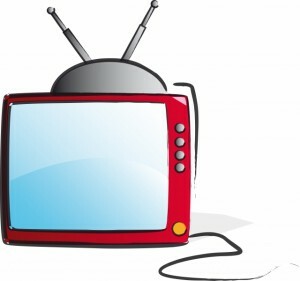 With cable and satellite providers still charging a premium price for not so premium content, even the least technologically adept consumer is becoming savvy when it comes to getting more T.V. for less. Nowadays devices that offer Internet content and downloadable programming are becoming more and more commonplace, a gradual yet significant sea change that may one day force cable and satellite companies to restructure the model in which they charge subscribers for their service. I myself was once a cable company’s easiest target. For the better part of my young adult life I opted for the “all inclusive” packages that included the many different variations of HBO, Showtime, Cinemax, Starz and God knows what other channels were included that I seldom watched. As I graduated from my twenties and into my thirties I started to realize that television in general was becoming less of a focal point in my life and when I was watching TV, I was primarily watching news programs, sporting events and other shows that were on basic network cable or network TV. While following some of my favorites such as the hit British automotive show Top Gear online and renting other movies and documentaries from Netflix. I have long heard of Blu Ray Players and game consoles like the Nintendo WII and Sony Play Station offering Internet connectivity directly to your TV, however not being “gamer” by any stretch of the imagination and since I primarily watched independent movies and foreign films, the idea of getting a Blu-Ray player just so I can watch subtitles with life like clarity did not appeal to me. So when I heard about the unveiling of the latest Apple TV offering Internet connectivity, Netflix and Youtube directly to your TV- all for a little over a hundred bucks I was more than just a little bit interested. Dimensions: 3.9 x 0.9 x 3.9 in. PROS: It’s very reasonably priced at $99 and its size (which resembles a square hockey puck) is very sleek and unobtrusive. Its functionality is simple and very easy to install only needing a power cord (included) and an HDMI cable (not included) and connects directly to your home WIFI network. Once you get the install out of the way the set-up phase is almost as easy. By using the remote control that is literally the size of a stick of Juicy Fruit, you can navigate through the process of accessing your Netflix account by simply typing in your username and password. You can also sync your various computers Mac or PC, to wirelessly play your iTunes library, showcase pictures and video directly to your TV. Syncing all other Apple devices such as the iPhone, iPod, iTouch and iPad are a snap as well. Once the device is recognized almost anything you see or hear from it can be seen and heard directly from your television set. You can even download the free “Remote Control” App that allows you to use that device to control Apple TV. Sifting through the Netflix library is pretty intuitive and mimics the way you would look through titles directly from the Netflix website. You can even rent movies and television shows from iTunes for 99 cents for older episodes and up to $4.99 for newer releases. YouTube can be accessed straight from the Apple TV as well, allowing you to watch YouTube videos on your television from the comfort of your couch rather than watching it on a computer screen. CONS: for those looking for a complete and comprehensive way of surfing the Internet through your Television Set, Apple TV is not the right device for you. There are other devices that offer a more all around web experience like Google TV that comes with a wireless keyboard but costs three times more. 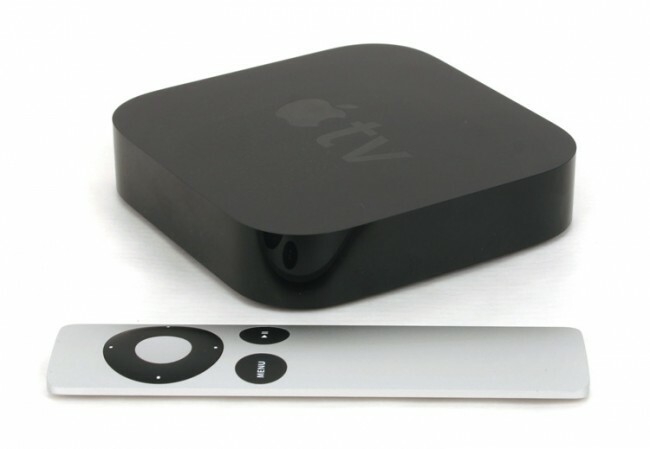 The remote control that comes with the Apple TV might almost be too small and sleek and can easily be lost. Another somewhat annoying feature is that the remote control not only controls the Apple TV consul but it also controls any MAC computers you may have in your home as well. So if you happen to have either an iMac desktop or MacBook in proximity to your Apple TV you will end up controlling both simultaneously. My modest needs were met by Apple TV at a modest price. Just this weekend I cancelled all of my premium movie channels, which brought my cable bill down from almost $140 a month to less than a hundred. In just two months time, purchasing the Apple TV will almost pay for itself. The bottom line does not get much clearer than that. Great article Vic! I love that you've become a true Mac convert! Who would have ever thought huh kiddo! Thanks for visiting! When fuel prices go up…get a new car?